Saturday Night Live's "Weekend Update"
Colin Jost returns for his third season as co-anchor of SNL’s "Weekend Update,” alongside fellow cast member Michael Che. 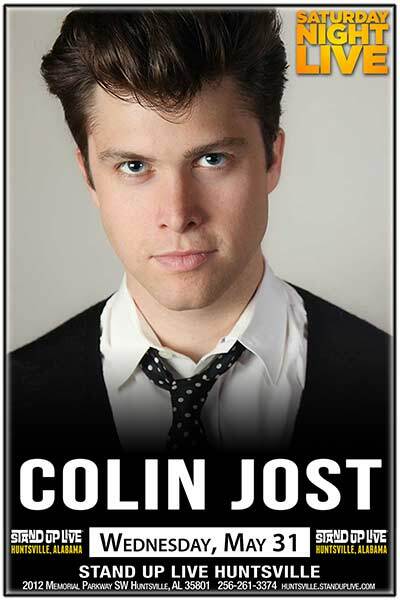 Jost joined the cast as “Weekend Update” co-anchor on March 1, 2014. Previously at SNL, Jost served as co-head writer since 2012 and as a staff writer since 2005. Jost has won three Writers Guild Awards, a Peabody Award and has been nominated for multiple Emmy Awards for his writing on SNL. He also wrote and starred in the Paramount/ Netflix film, "Staten Island Summer," based on his days as a lifeguard growing up in New York. Jost is a Staten Island native and Harvard graduate. His birthday is June 29.